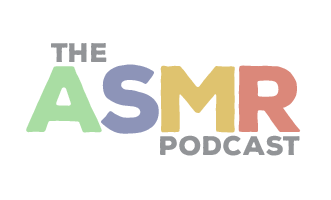 In Episode 7 of The ASMR Podcast we welcome back Whisper Sparkles, an established ASMR artist, who produces relaxing audio and videos to help combat anxiety and insomnia. Today she features various audio triggers, including tapping, scratching and crinkling sounds. Please note this episode is a binaural recording. For the full effect please listen in stereo. 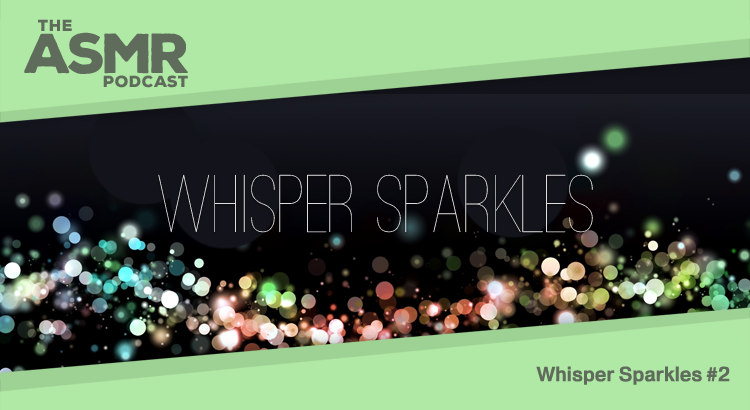 You can find Whisper Sparkles’ video content on YouTube.